Eight members of the Hasm terrorist group were killed in clashes with the security forces, Egypt’s Interior Ministry announced on Thursday, adding that four of the killed were planning to carry out terrorist attacks on Christmas. The ministry said in a statement that it is continuing to implement a strategic plan aimed at preserving the national interests of the country and aborting the hostile plans of the Muslim Brotherhood, which seeks to undermine the internal stability of the country. According to the National Security Agency’s information, Muslim Brotherhood leaders abroad instructed Hasm members to carry out a series of terrorist attacks targeting a number of important installations in conjunction with the Christmas celebrations, the statement said. One of the suspects was monitored on a motorcycle in the area of Moneeb, Giza while heading on a mission to target a vital installation. As the security forces approached to arrest him upon receiving an arrest warrant from prosecutors, he fired at them. The security forces responded by killing him, the statement said. A forged national ID was found in his possession, along with an automatic rifle that was used in previous terrorist attacks, the statement added. A hideout for the rest of the cell was identified in the vicinity of al-Salam City in Cairo. By monitoring the hideout, the security services found out that a fugitive suspected in several terrorism cases, named Ibrahim Reda Ibrahim, frequented the hideout. He fired at the security forces during his arrest, causing the police forces to respond by killing him, according to the statement. The statement added that he possessed a forged ID and a pistol. 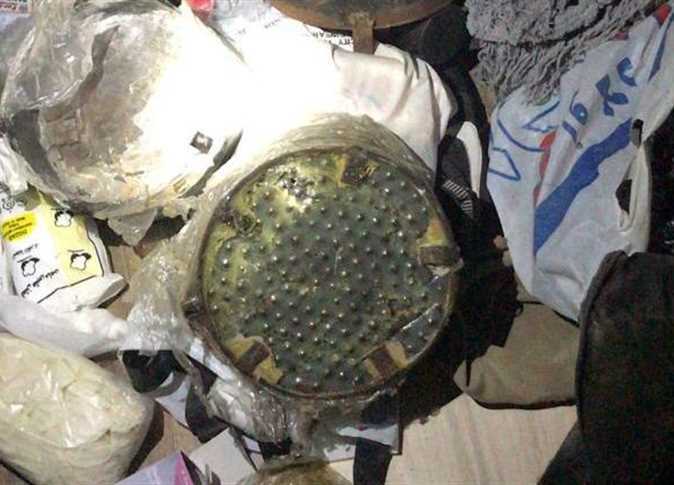 The security forces also seized an IED, ammunition, and explosive material at the hideout. Four other suspects were arrested during a crackdown on another hideout used by the cell in al-Salam City. 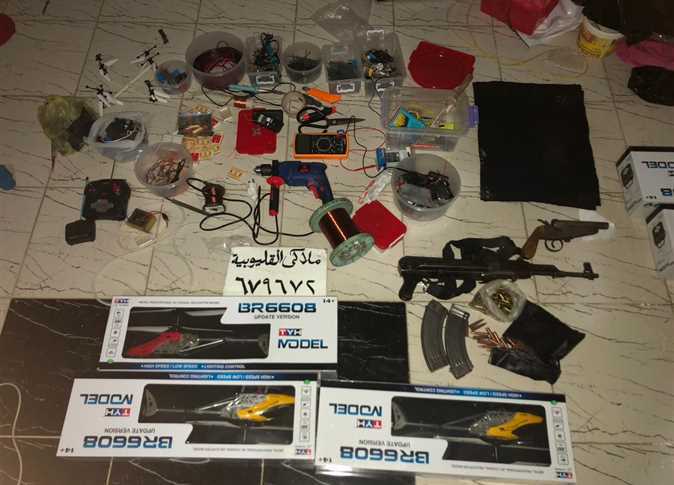 An automatic rifle, ammunition, detonator, electric circuit items, explosive material, an avometer device, three small-size remote controlled aircrafts, and a structure with four engines similar to that of drones were found in the a rented apartment serving as a hideout. Investigations confirmed the involvement of the suspects in the perpetration for many terrorist attacks to target vital installations, said the statement. 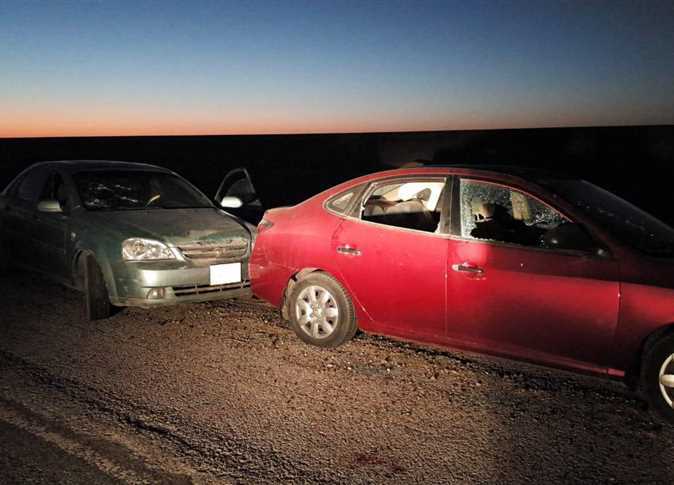 The rest of the cell attempted to escape in two private cars on the Giza-Wahat road. They exchanged fire with the security forces, which tracked them and killed six of them. 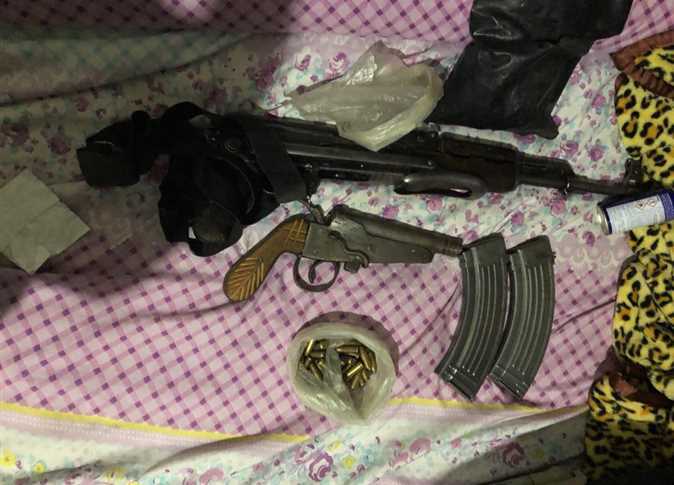 Four automatic rifles and a pistol were found in their possession, as well as material used to manufacture explosives. The statement said that legal measures have been taken regarding each incident and the Supreme State Security Prosecution is continuing investigations.